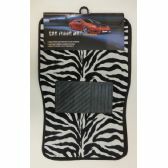 12 Units of 4pc Car Mats-Black & Purple Zebra Print - Auto Sunshades and Mats at low wholesale prices. 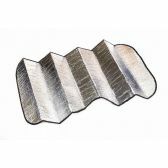 alltimetrading.com offers Auto Sunshades and Mats at bulk discounted prices. 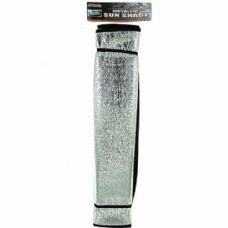 2 large mats measure 26"x17". 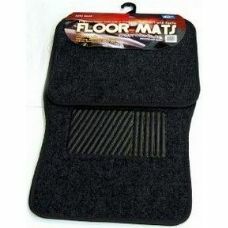 2 small mats measure 13"x17"
These Mats will protect you from mud, snow, water, ice and more.